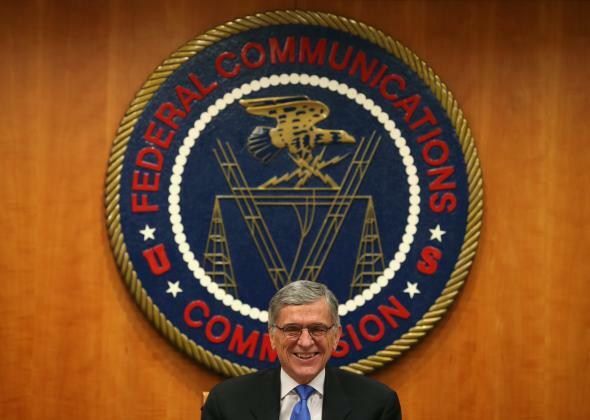 The FCC will reclassify broadband as a utility under Title II so it can protect net neutrality. It was a long slog. And it’s not over. The day is finally here. In a 3-2 decision Thursday, the FCC voted on an Open Internet Order that reclassifies broadband as a utility—under Title II of the Communications Act—as a way of allowing the FCC to prohibit net neutrality faux pas like fast and slow lanes, throttling, and content blocking. The telecom industry is expected to challenge the decision in court. This was successful in 2014 when Verizon challenged the FCC’s 2010 net neutrality protections and won. At that time, though, the court did say that the FCC could reclassify broadband under Title II, and the goal is for that precedent to be upheld. By embracing its Title II authority and creating clear, bright-line rules against blocking and discrimination, Chairman Wheeler and the FCC have earned a reputation as defenders of an Open Internet. … [A] bipartisan wave of Open Internet supporters from across the country came together to make it clear to their government that it had a crucial role in protecting an Open Internet. Handling the decision with notable composure and dignity, Verizon just published its response in Morse code, so it would be understandable for 1930s technologists.